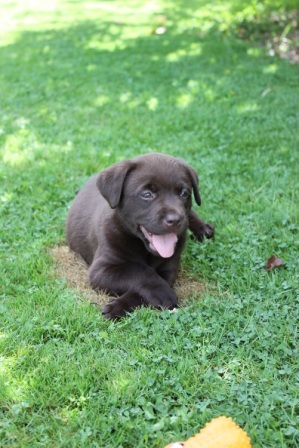 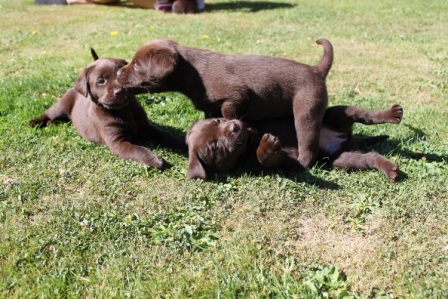 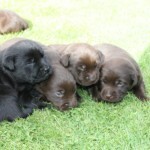 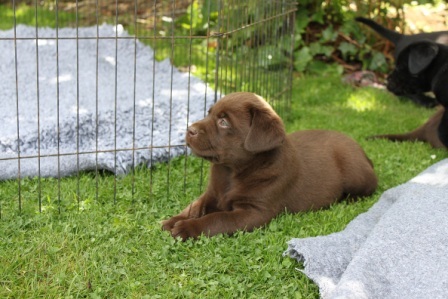 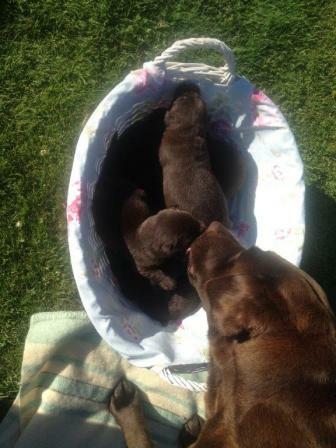 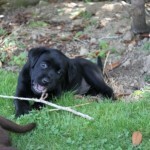 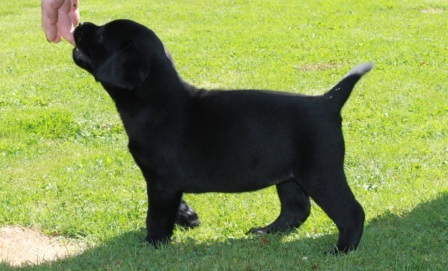 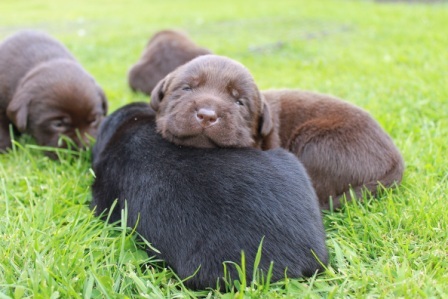 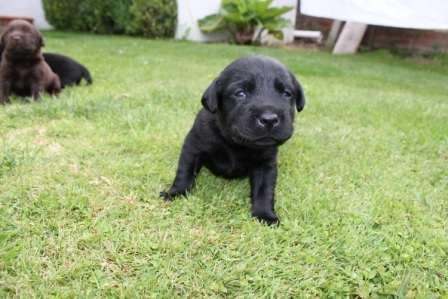 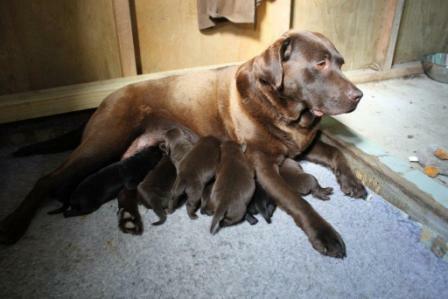 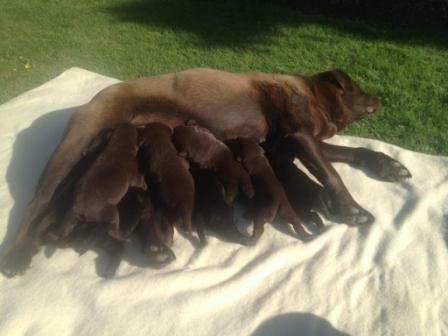 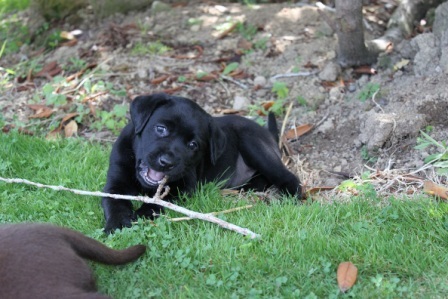 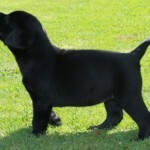 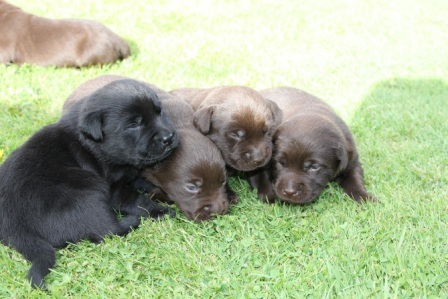 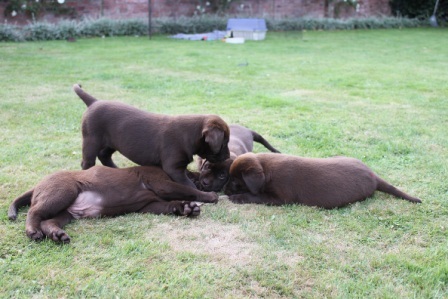 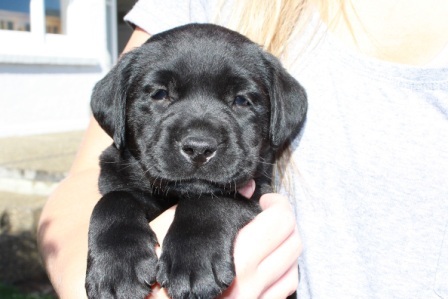 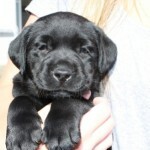 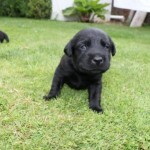 we are expecting a litter of Labradors, black and chocolate, early January 2014. 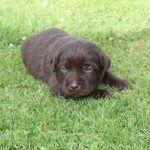 Enquires welcome. 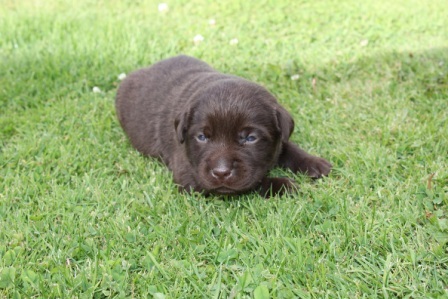 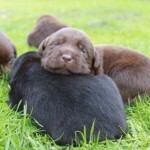 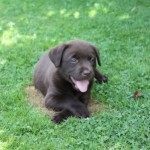 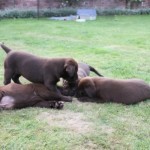 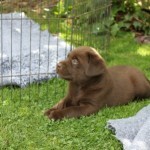 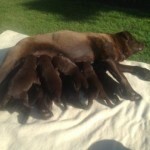 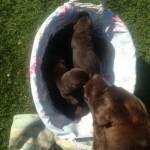 Flagstaff Brown Branwen, (Milly) has been confirmed in whelp to Hillthorpe Neptune, (Dougal). 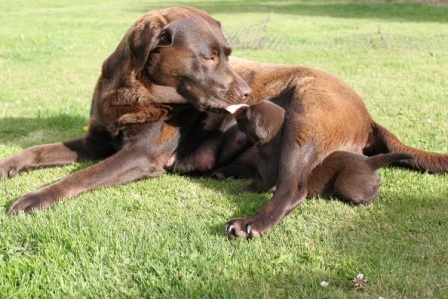 Both have hip/elbow scores, current clear eye certificates and DNA tested for EIC and PRA. 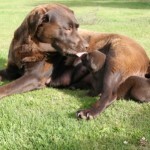 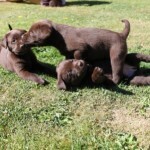 Parents have fantastic natures and are great working dogs.